Does Being Kind to Myself Mean I Can Do Whatever I Want? Does Being Kind to Myself = Do Whatever I Want? It’s been almost a year and a half since my book; Give Yourself a Break: Turning Your Inner Critic into a Compassionate Friend was released. It has been a joy to share with others through my blog, speaking, videos and social media how helpful and transforming it is to become a compassionate friend to yourself. While I can understand that concern, the opposite is actually true. When we don’t have self-compassion (and instead carry a lot of self-contempt and self-criticism), we feel a lot of deep hurt and shame. These feelings are so painful that we can rarely tolerate them for long. We push them down, but eventually they come up—and usually with a fury. When we are in this state of emotional pain without a way to process these feelings, we will do anything to not feel them. This makes us more likely to sin or act out our pain through negative behaviors and addictions. It soothes the hurt and self-contempt. This soothing makes us less likely to act out our pain through our behaviors. Remember, self-compassion is a mixture of truth (seeing the reality of both my strengths & gifts as well as my faults & sin) and grace (seeing myself of great worth and value, created by God). Being able to see ourselves in this balanced way helps us address whatever needs to change in our lives directly. As we address growth areas in our lives, we can also be kind and compassionate with ourselves, just as we would to a good friend who is struggling. 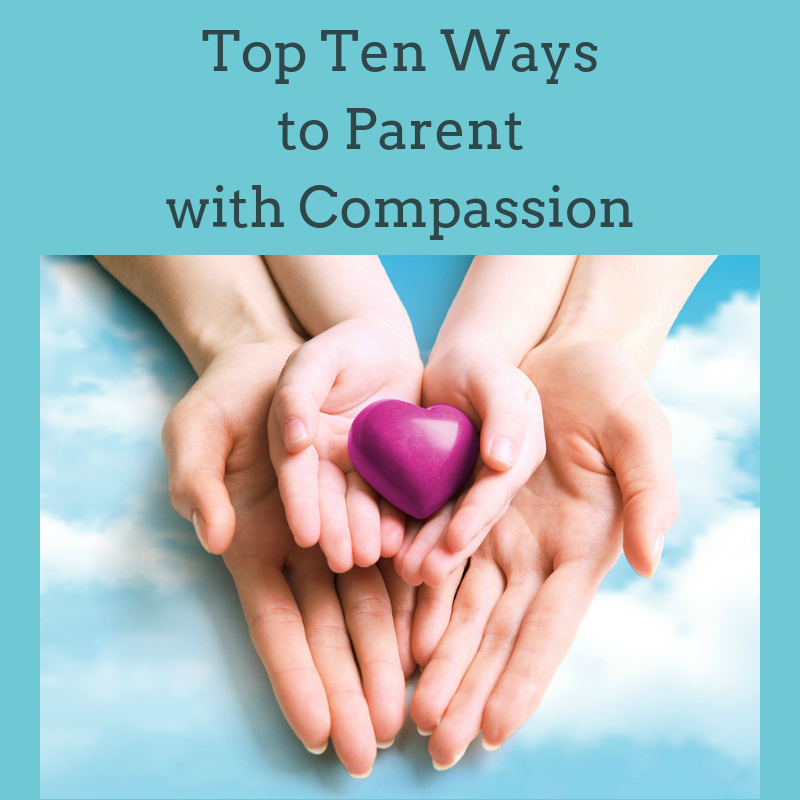 A while back a reader shared that treating herself with compassion actually helps her do the 12–steps. Before she learned to interact with herself in this kind way she wasn’t able to go very far in the steps because she was overcome with shame. Treating herself with compassion actually helped her do her program. That makes so much sense. Does it make sense to you that self-compassion helps a person grow and change, rather than act out and do what you want? Do you have any examples where you this has been true? As you look to 2017, how can you incorporate self-compassion, especially regarding goals you set? Please leave your comments below and share on social media or via e-mail with others who might benefit! So extremely true and a wonderful reminder and giving ourselves with grace that God gives us and extending that grace to others at all times. A great reminder at The end of the year to finish strong to finish with hearts full of Thanksgiving and to continue to edify others. Thank you for the support and encouragement ! Hi Denise, thanks so much for your encouragement. You are such a beautiful example of embracing every day with gratitude, seeking to praise God and bless others. So appreciate you Denise. Kim, I am so grateful to you for your teaching. Recently when I was overwhelmed by a dear friend who would ring me on Facebook without any warning, I asked God’s help to gently insert a boundary by asking her to message me first to see if I was free. The fear I had been feeling of even turning on my phone went away and our friendship has survived me taking care of myself in this situation without causing blame or shame. Mary, thanks for sharing such a practical example of setting a kind boundary with your friend. This was kind to yourself and your friend. It also protected your friendship. I love how you asked God to help you find a gentle solution. Beautiful example!!! Hi Kim, Thank You for your Love and Courage. I believe that self compassion not only allows me to be kind to my self, but it sets me free to see God in a better light. This is one reason that Ive been so critical of myself, because Ive seen God as critical of me rather than loving and good. Thanks so much for your encouragement Richard. I love your insight…”self compassion not only allows me to be kind to my self, but it sets me free to see God in a better light.” Beautiful!